What is the Liver Life Challenge? 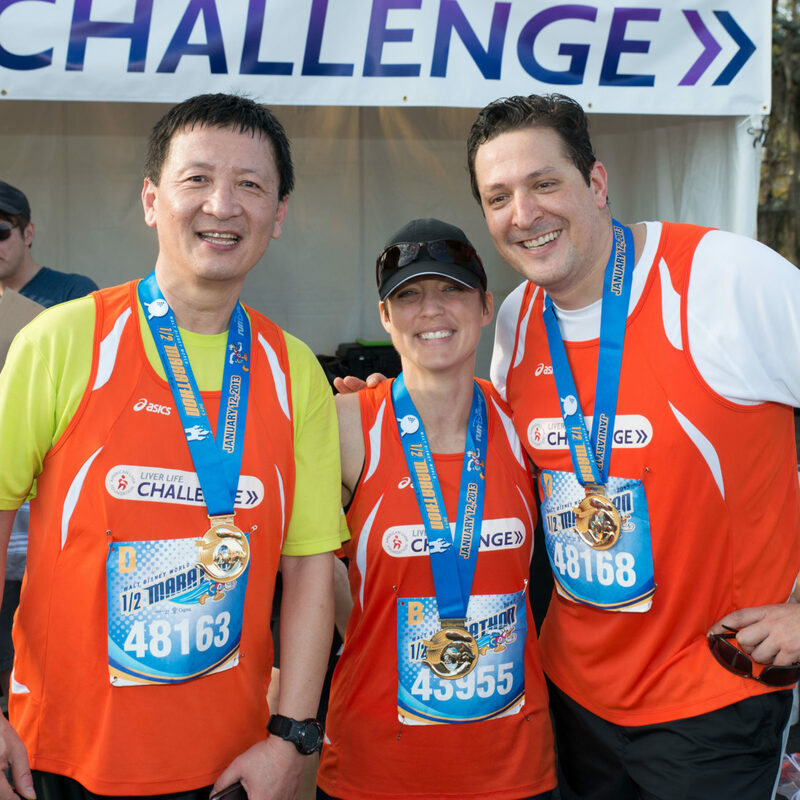 The Liver Life Challenge offers a ticket to some of the most desirable endurance and athletic events in America. Your fundraising and participation will bring awareness to liver disease and provide financial support for our educational programs and patient services offered to the millions of Americans battling one of the 100 known liver diseases. Don’t see a Liver Life Challenge event in your local area? Email events@liverfoundation.org today for information on how to get involved in a local endurance event. Ryman Ali Little was born on April 24th, 2013. Parents, Brandy & Jeremy Little, were preparing to leave the hospital and take Ryman home on April 26th but they and Ryman’s nurse had been concerned about her not being as alert and not wanting to eat. Dr. Costner, a NICU doctor at Saint Thomas Midtown Hospital in Nashville, Tennessee suspected that Ryman may have a metabolic disorder, she was transferred to Vanderbilt Children’s Hospital’s to be managed and further assed by their genetics team. 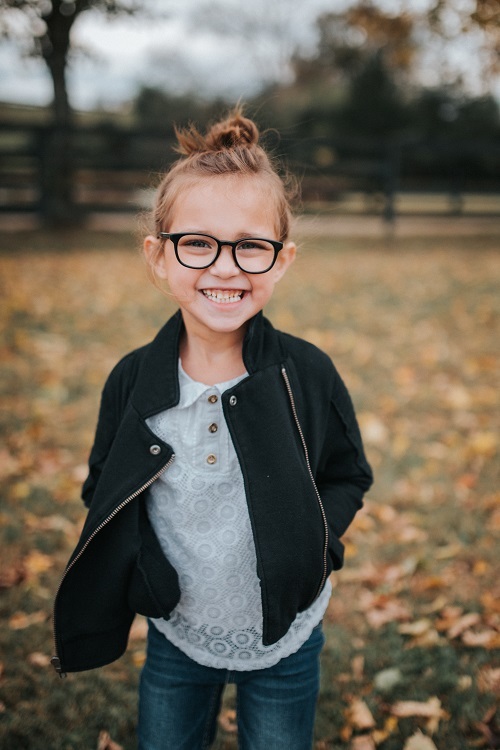 Ryman was diagnosed with a rare metabolic disorder called CPS-1 (a UREA Cycle disorder) that required ECMO, dialysis and specialized medication to clean her blood. UREA Cycle disorders are a result of the same nonfunctioning gene for a specific enzyme being passed from each parent. When you do not have at least one functioning gene for that enzyme your liver cannot break down protein and results in high ammonia levels. A high ammonia level can cause severe brain damage or death if not diagnosed quickly. Due to the severity of her gene mutations she could have very little protein and continued to have high ammonia levels. She remained under the care of the doctors and nurses at Vanderbilt Children’s Hospital until she was 12 days old, at that time she was transferred to Washington DC, Children’s National Medical Center to stabilize and complete the necessary test to be added to the transplant list. Ryman was under the care of the genetics team at Children’s until she received a liver transplant on August 30, 2013 from her donor angel at Georgetown University Hospital. Five days after her first transplant it was discovered that her hepatic artery had clotted and had caused permanent damage to that liver. She was placed back on the transplant list and received her second liver transplant from another donor angel on September 18, 2013. Her parents are forever grateful for her donor angels and organizations like the American Liver Foundation who awards grants for liver disease research. Since her second transplant, Ryman has been home with her family in Nashville and is doing great! She is a happy, healthy, thriving Kindergartener who loves school, making others laugh and loving her family and friends.